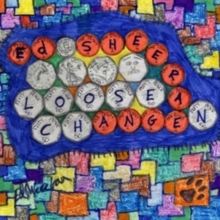 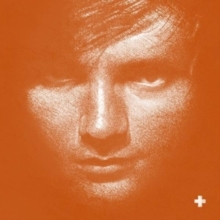 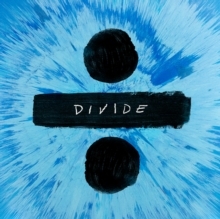 Second studio album by the English singer/songwriter. 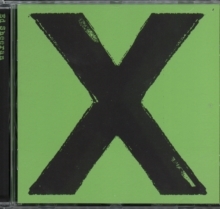 Featuring the #1 singles 'Sing' and 'Thinking Out Loud', the album debuted at #1 in the UK Albums Chart. 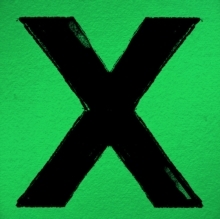 Other tracks include 'Don't', 'Bloodstream' (with Rudimental) and 'Photograph'.